What is happening in the world of AR? Google seems to be joining the AR glass race, Apple expanding their AR team and amazing hand tracking in MR with Hololens 2! What is happening the world of AR? Instant 3D models, haptic smell and the latest wearable tech for your fingers among others makes for quite the exciting week. What is happening the world of AR? Another week packed with smart glass news, including a new contender as well as a release from yet another tech giant. What's new in the world of augmented reality? Apple glasses release getting a lot closer than we thought as well as massive fund raising for invisible computing and the immersive gaming industry are among this week's news. What's new in the world of augmented reality? 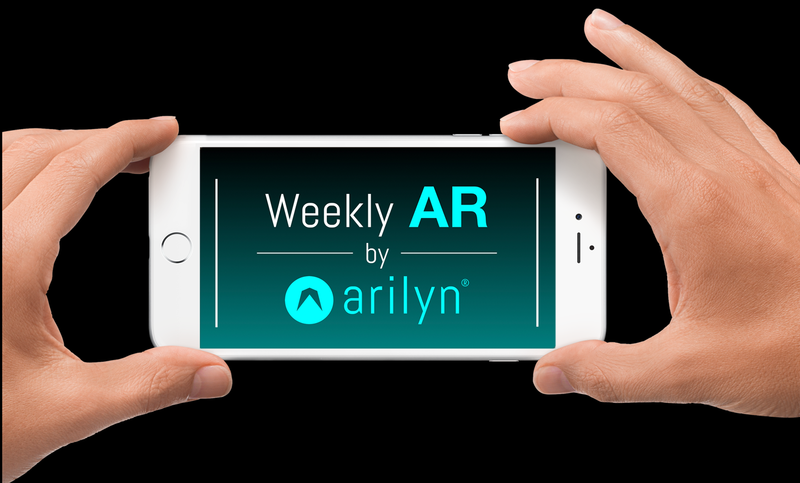 The importance of 5G for AR, the AR war between tech giants continue as well as a new Pokemon Go craze on the horizon is this week in AR. What's new in the world of augmented reality? The 2D world is well on its way to go full 3D on us with both tech advances and secured funding, as well a hint of what one tech giant may include in their AR glasses. The main hall of a museum closes down for renovation – what happens to the artwork no one gets to see? They come alive in the Art Gate, a virtual gallery to be visited anywhere, anytime. The main gallery of Ateneum Art Museum is closed during the March for a light renovation. They decided to not let visitors or the artworks themselves suffer, by creating a virtual gallery where the art can be seen and admired for the duration of the renovation. Bridging the gap between century-old painting and virtual technology, we have the Art Gate, accessible through your phone or tablet from wherever you are. “We are really excited to be able to explore the interface between centuries old paintings and ultramodern technology with the help of CreMA” says Otso Kähönen, the Creative Director of Arilyn . 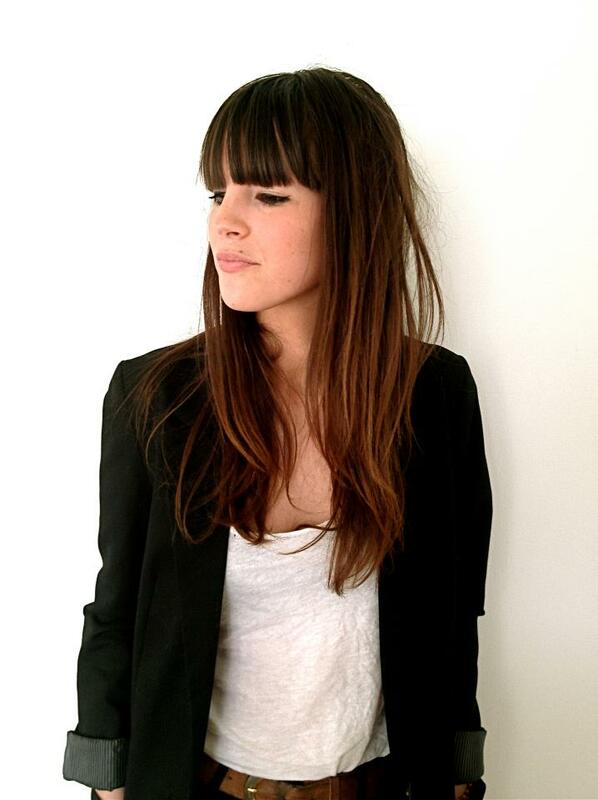 The project was funded by the CreMa project, aimed at supporting creative industry professionals innovate. 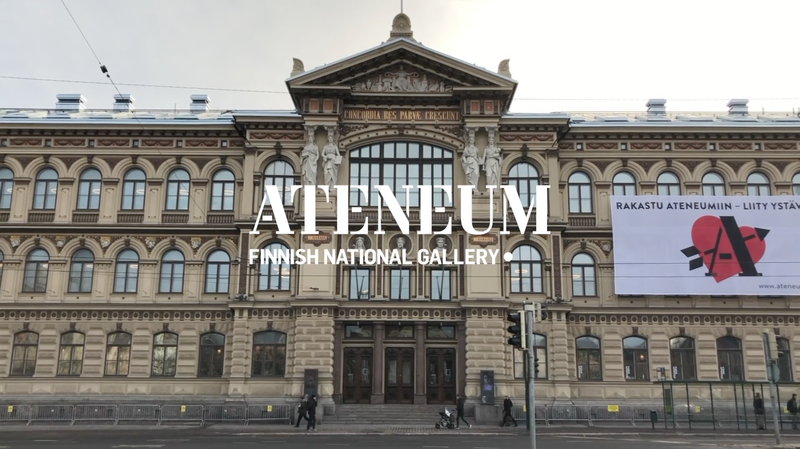 The virtual artworks include some of Ateneum's most prized and valued paintings like Vincent van Gogh and Edward Munch as well as Finnish painters like Hugo Simberg. The virtual gallery can be found in the Arilyn app, which is free to download from Google Play or App store. Find the menu, select the Art gate, place it in front of you and step into the wonder that is classical paintings! What's new in the world of augmented reality? This week a steady batch of AR glass advances kept coming in along with a big advance in mid-hair haptics, we selected the best ones for you. What's new in the world of augmented reality? Retina resolution VR headset, sci-fi miniature motion controller and mixed reality madness in this week of AR. 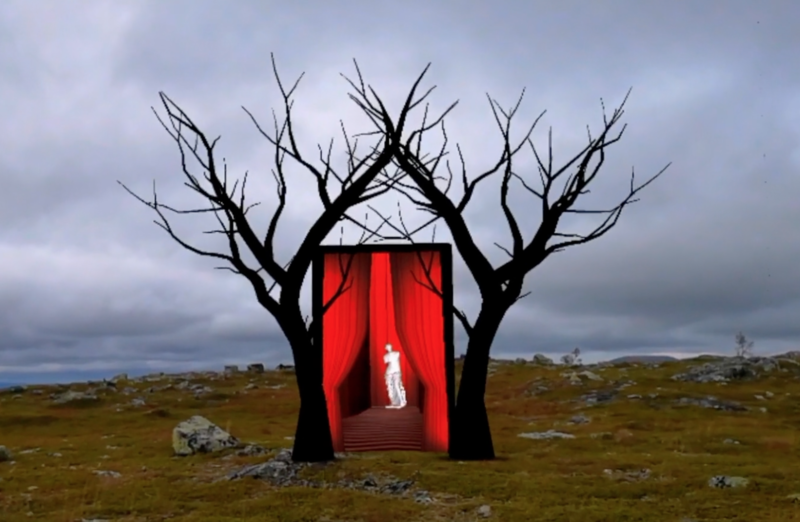 Arilyn invites you to walk through the red velvet curtains into the Red Room and see the world change around you. This is our tribute to David Lynch, his work and the world he created in Twin Peaks.